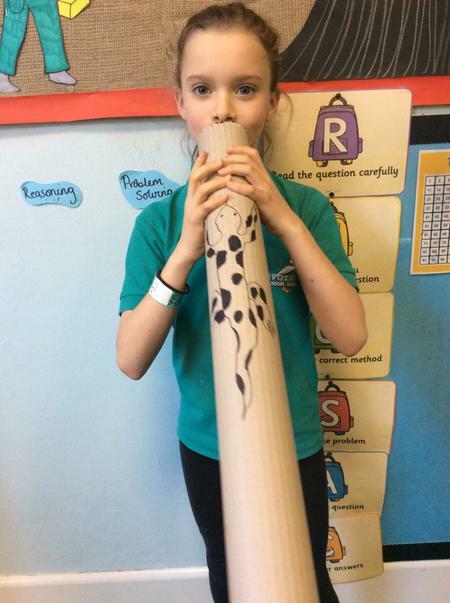 During Wonder Week we have learnt all about Captain Cook's journey over to Australia and the impact following visits from Britain had on the indigenous people. 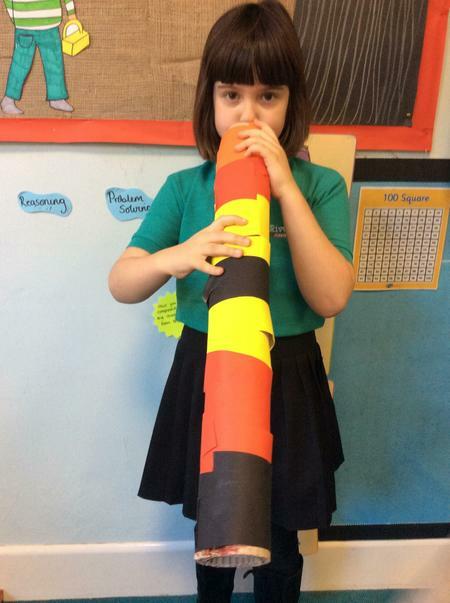 We have looked at how wonderful the aboriginal history is and we have been fascinated by their way of life, their beliefs, their artwork and their music. 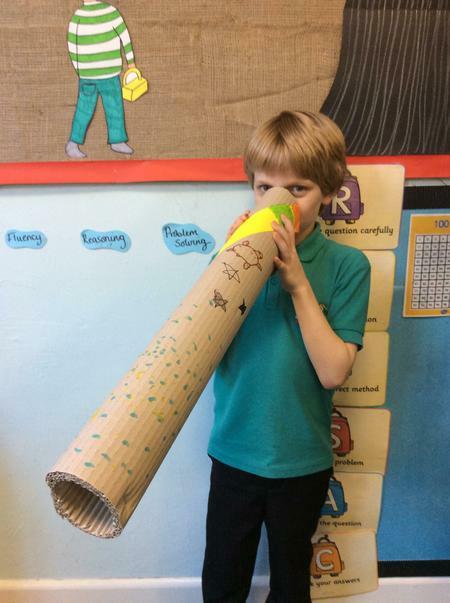 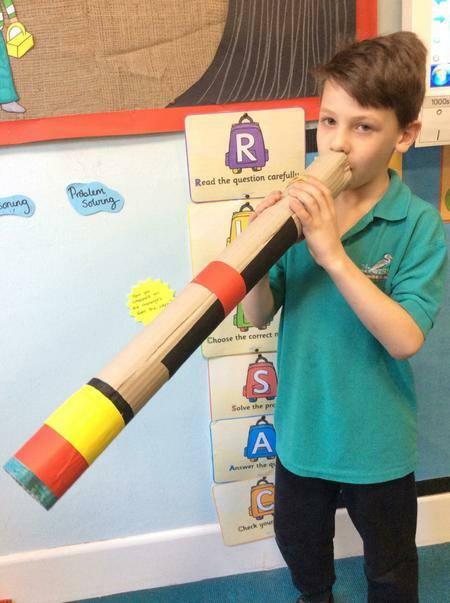 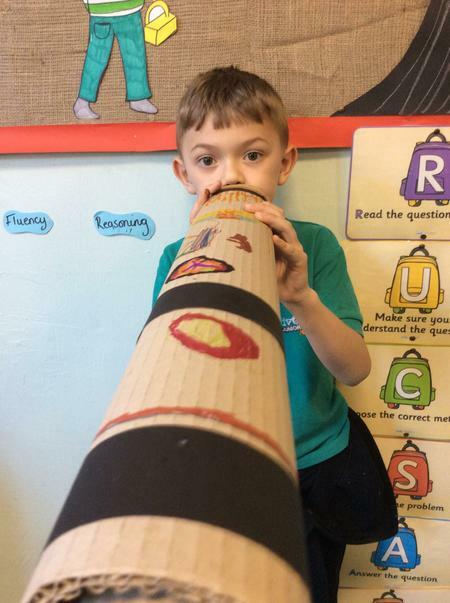 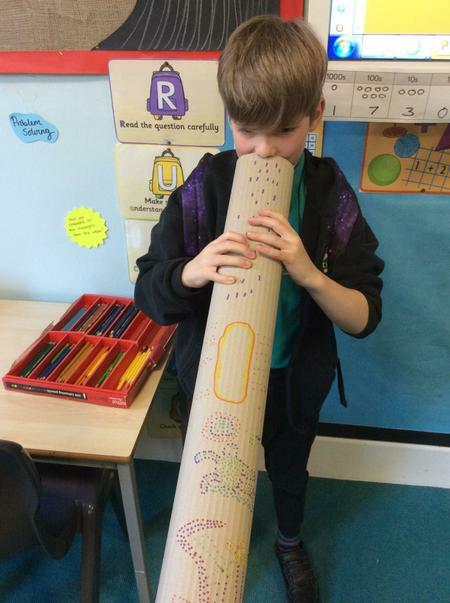 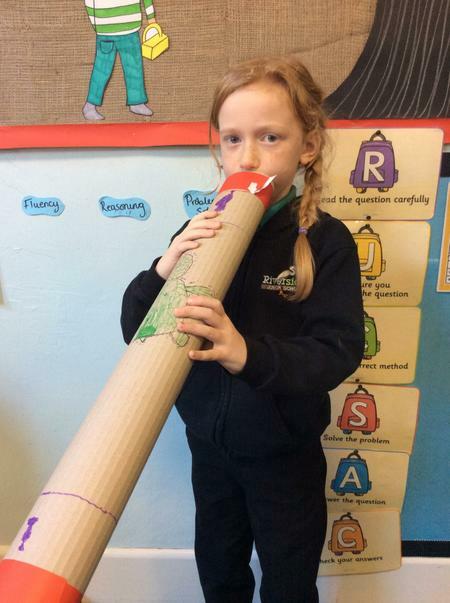 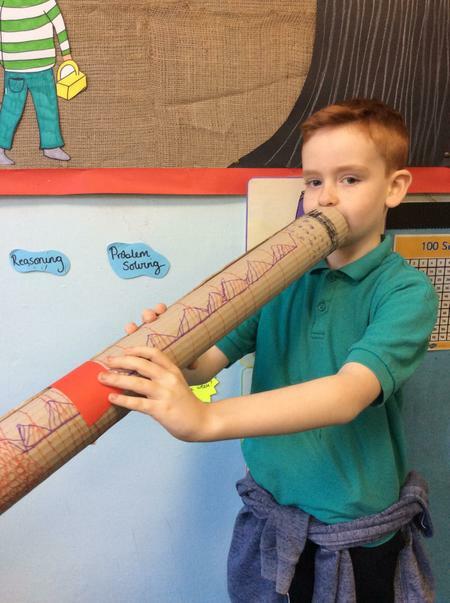 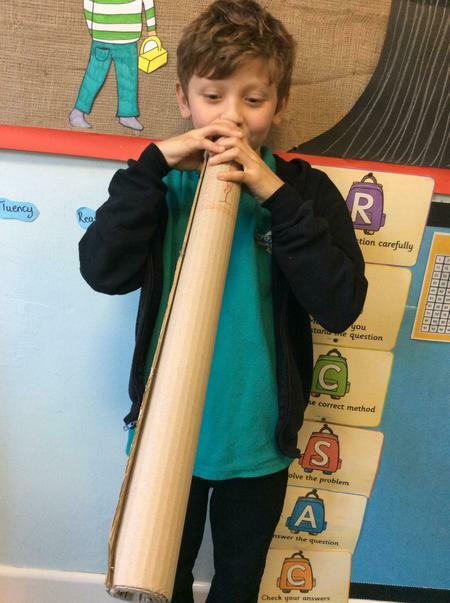 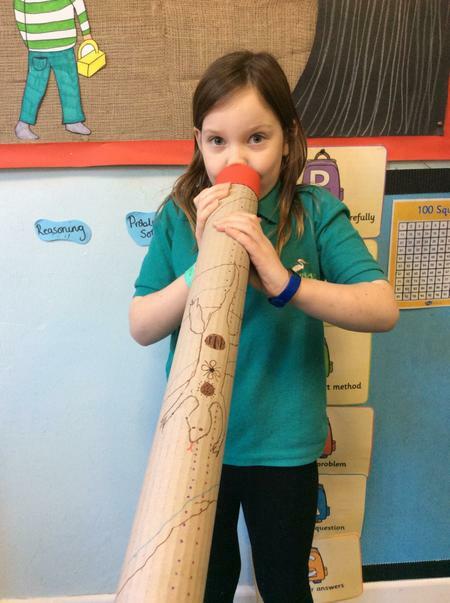 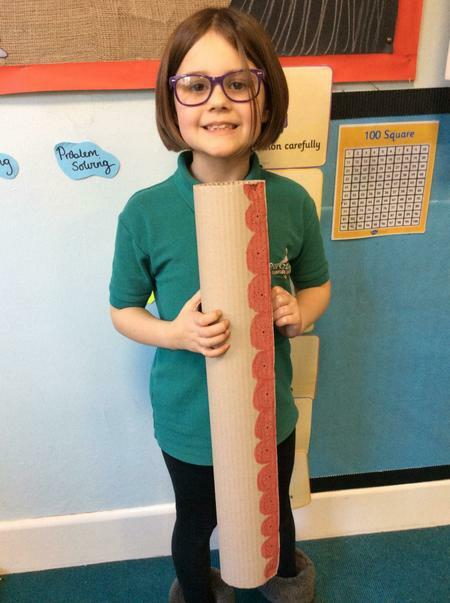 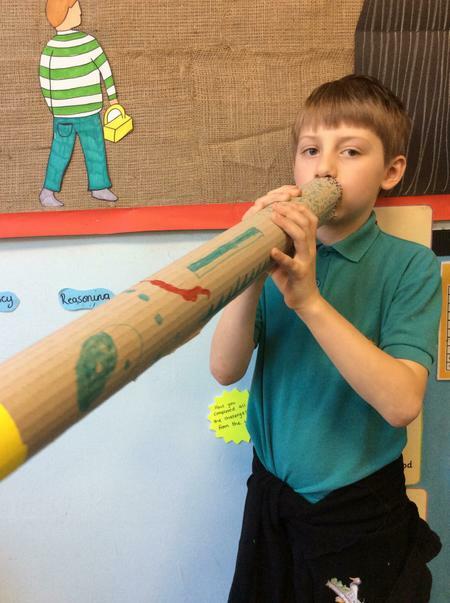 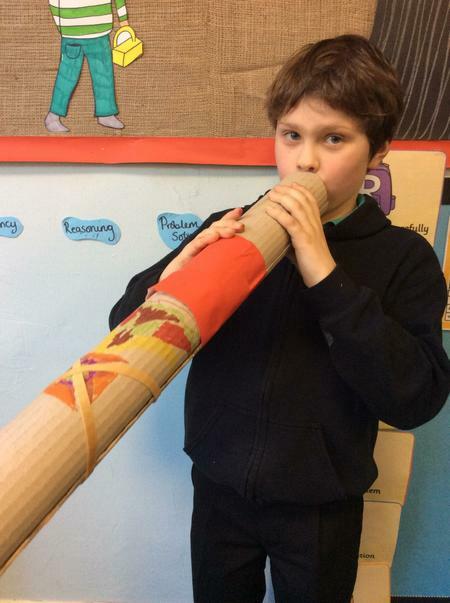 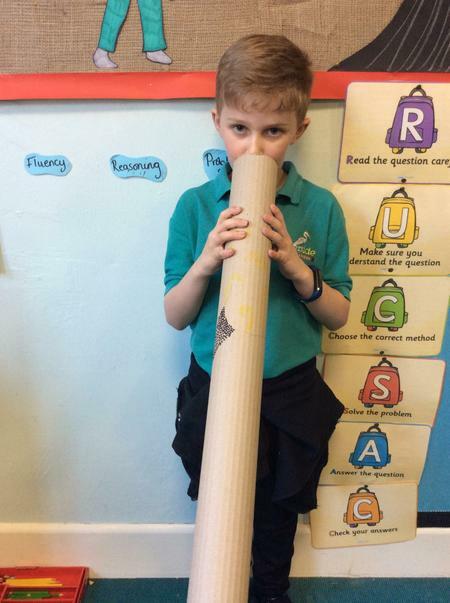 We have created dot paintings and we have even made our own didgeridoos.